2 BEAUTIFUL WOODED LOTS FOR YOUR NEW HOME. VERY PRIVATE AND PEACEFUL WITH DEER AND TURKEY ROAMING THE AREA. 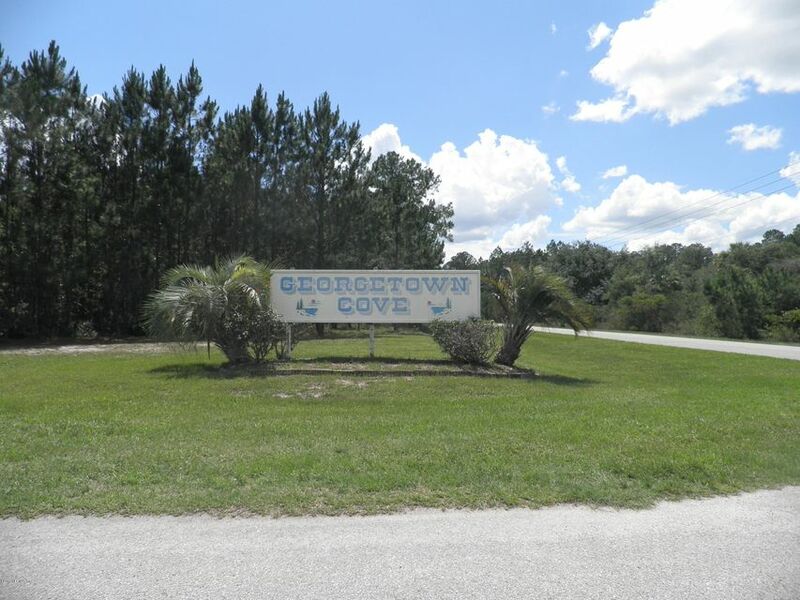 THERE IS A PRIVATE RECREATION AREA WITH BOAT RAMP AND CAMPING WITH PICNIC TABLES TO EAT YOUR MEALS.